Does your website need a push? A search engine optimisation campaign will help ensure that your website is visible online and grow your online customer base. You’ve worked hard to build a successful business, have already invested in a quality website but been disappointed with its online presence. Why aren’t you getting results? The majority of consumers use search engines (Google, Yahoo! or Bing) to look for products and services. Unfortunately, without the right SEO strategy in place, your customers will struggle to find your business online. Therefore it is essential to develop a clear strategy so that your business get the online exposure it needs. 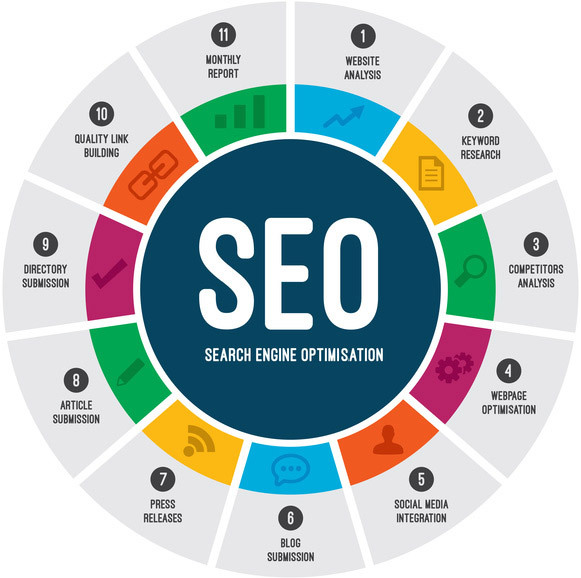 Search engine optimisation (SEO) and marketing works by implementing specific strategies by which the visibility of your website is improved to users of search engines, in turn driving targeted and relevant traffic to your website and improving conversions and return on investment. At Clifton Web Design, we develop a holistic SEO strategy which works in tandem with the rest of your business. We aim to drive highly targeted and relevant traffic to our clients’ websites by substantially improving search engine visibility, targeted traffic and ROI. The first phase of an SEO campaign starts with a consultation with our client to get a clear understanding of their business: services and products, target demographic, area served, general branding and business strategy. During the research stage, we will perform a full website and keyword analysis and benchmark your online presence against the competition. This will enable us to complete our strategy and set up clear goals. With a clear strategy now in place, in the second phase, we will use the data gained through the first phase to implement on site content optimisation, in order to build the foundations for better page rankings for the keyword expressions related to your products or services. Off site link building is still the main measurement of website authority for search engines. In the third phase, we will analyse your backlink profile, identifying and correcting any pre-existing links spam, and develop links to your website from trustworthy, authoritative and relevant sources, along with content creation, social media campaigns and press releases. 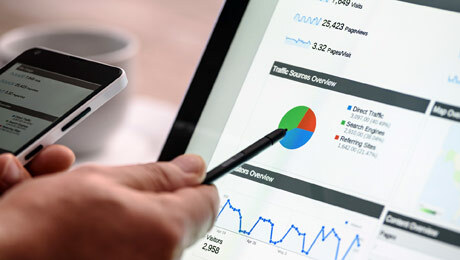 On-going reporting and monitoring is provided in order to measure rankings, traffic improvements, social signals and other key metrics of your SEO campaign.